With our unique platform and technologies we provide an enviroment for the best advertisers and publishers to come together. We can show your ads on some of the most renowned websites we have access to mainstream and adult traffic, and give you all the tools you need to optimize and track your campaigns. We offer you flexibility giving you the options of bidding by CPC and CPM. Sign up today and increase leads to your website. 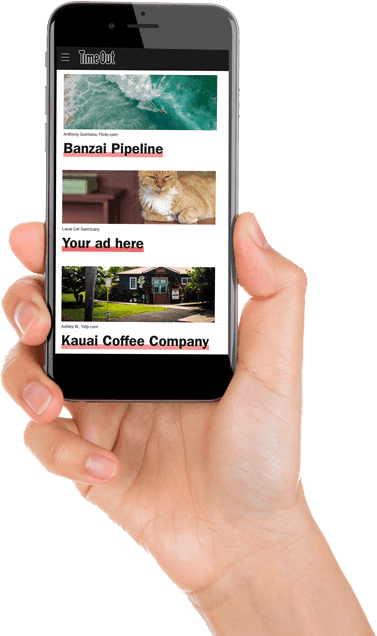 With our native adverts you can add valuable content to your website and be rewarded for it. Our ads appear as related articles at the bottom of your content and are consistent with your website style. We reward our publishers with on time payments and higher CPC’s for high quality traffic. Sign up today and start monetizing your website.